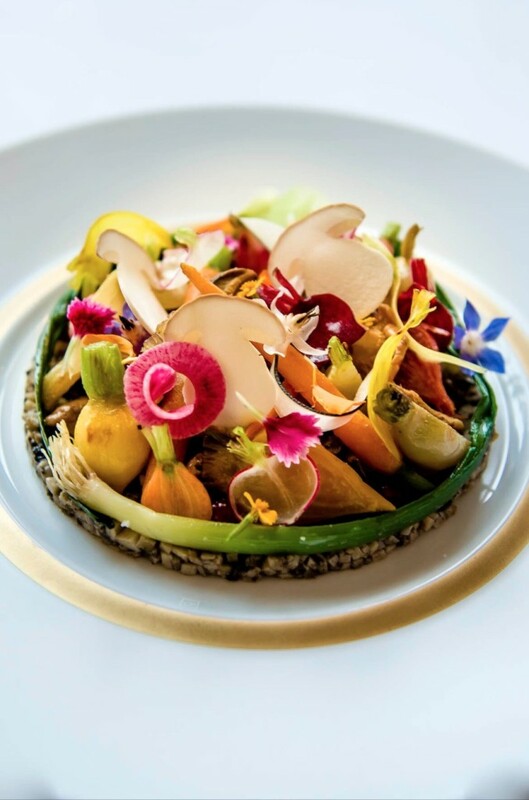 Lasserre has managed to remain vibrant, traditional and innovative with much of the credit being attributed to Executive Chef, Adrien Trouilloud. More than a restaurant? Yes. 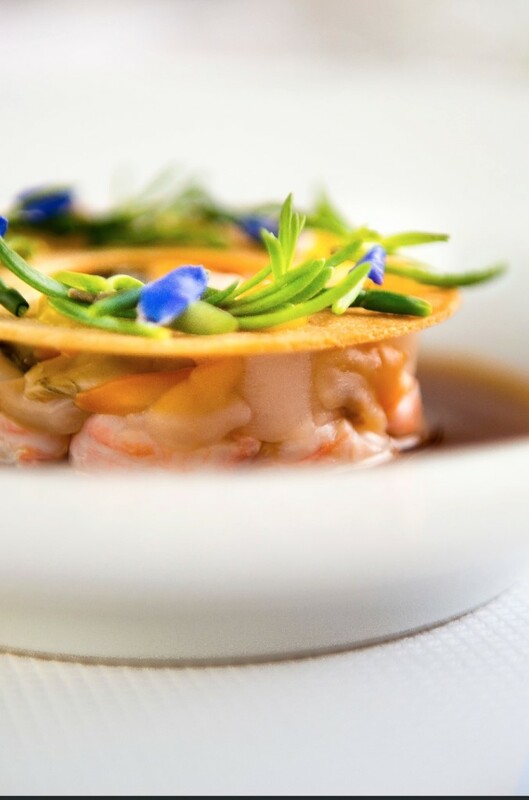 Lasserre is an institution, a chance to step back in time to a world of tradition, luxury and excitement. 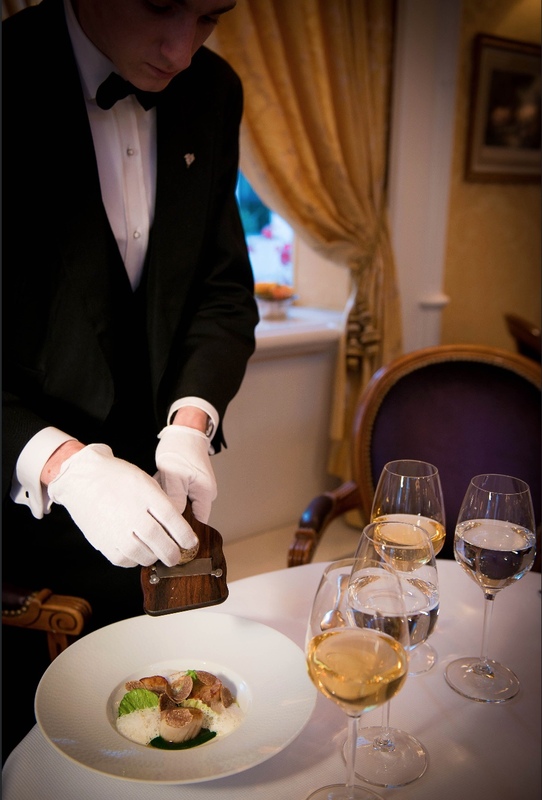 The service is excellent and almost rivals the taste and aesthetics of the masterpieces placed before us by three or four waiters at a time, all wearing white gloves. It is clear that the team at Lasserre are not playing around, these are seasoned professionals who live, eat and breathe hospitality. An army of impeccably dressed waiters were on hand all evening to cater to our every need. Leaving us pampered and enchanted. The evening was overseen by the charming, Gaetan Molette, who joined the staff as an Assistant Head Waiter, quickly progressing through the ranks of Head Waiter, First Butler and, deservedly, Restaurant Manager in 2015. The star of the show is the spectacular roof opening, designed by Louis Touchagues, permitting dining under a canopy of sky and stars. 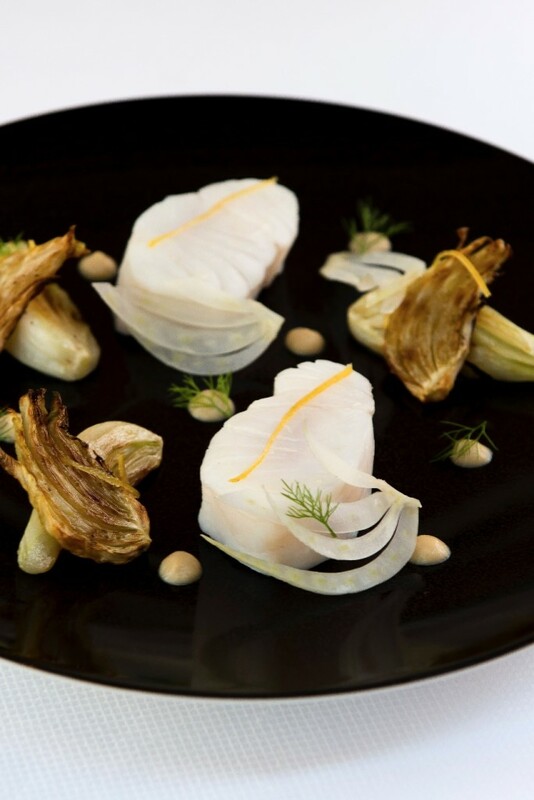 After all, Restaurant Lasserre is a place for stars or at least, to be a star for the night. You can read my detailed review in an upcoming issue of MR H magazine.